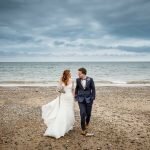 The lovely Lisa and Adam met me at Southerndown Beach last week for a pre Wedding day photoshoot, they chose us last year for their Pencoed House Estate Wedding Photography. 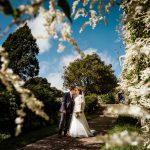 Their wedding is on Saturday at one of our favourite wedding venues in South Wales, the Pencoed House Estate near Cardiff. 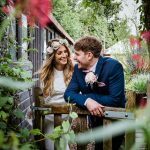 These two made the perfect pair, the whole shoot was made so easy by their relaxed and easy going manner. 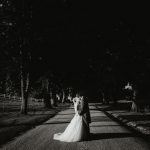 We’ll be working with our friend Richard Shelton of Aurora Wedding Films – a brilliant film maker – and I’m sure the results of all our hard work is going to be spectacular images of this gorgeous couple. 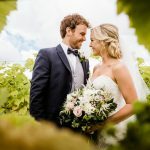 Check this Journal and our Galleries in a couple of weeks to see more of these two on their wedding day!